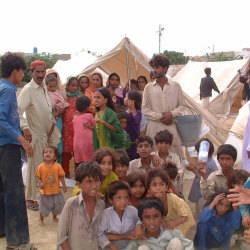 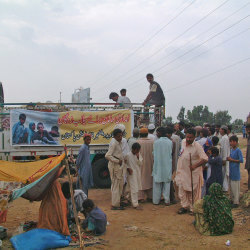 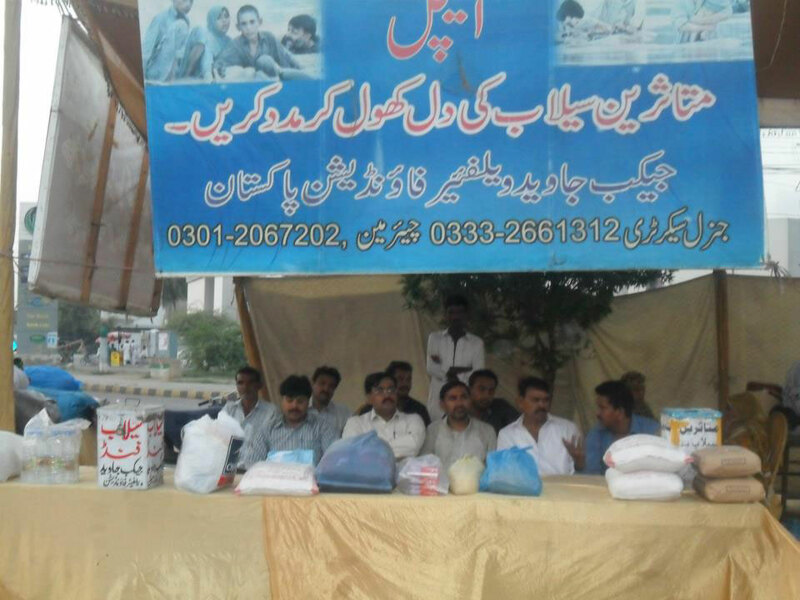 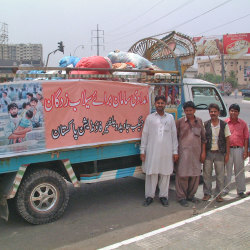 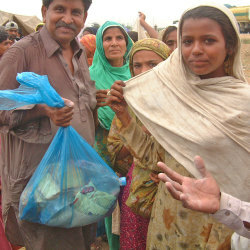 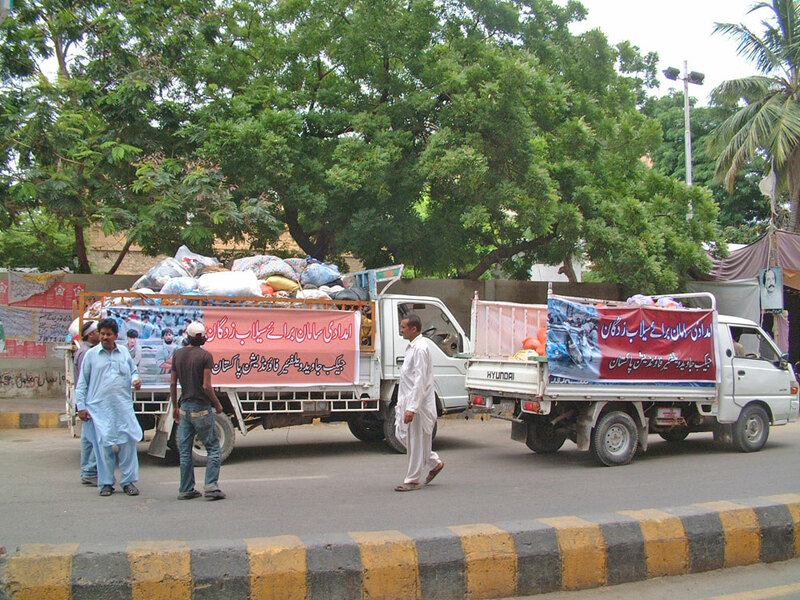 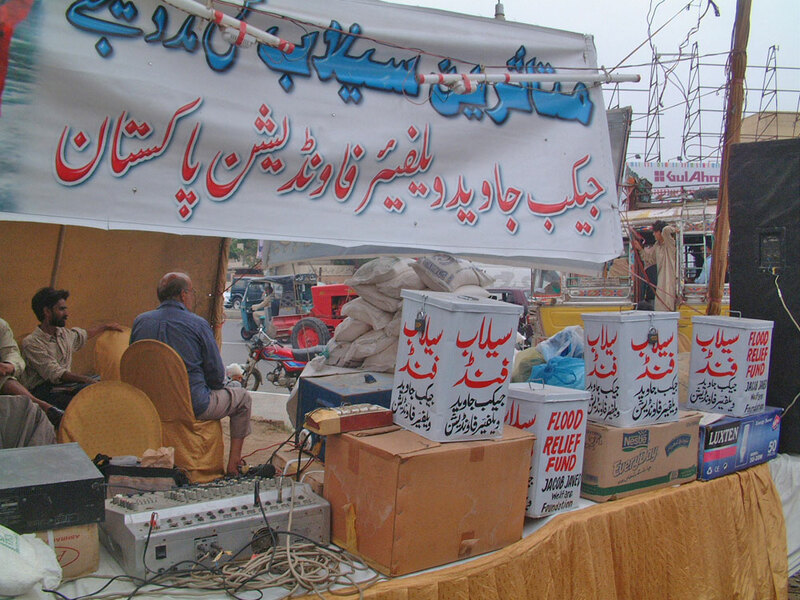 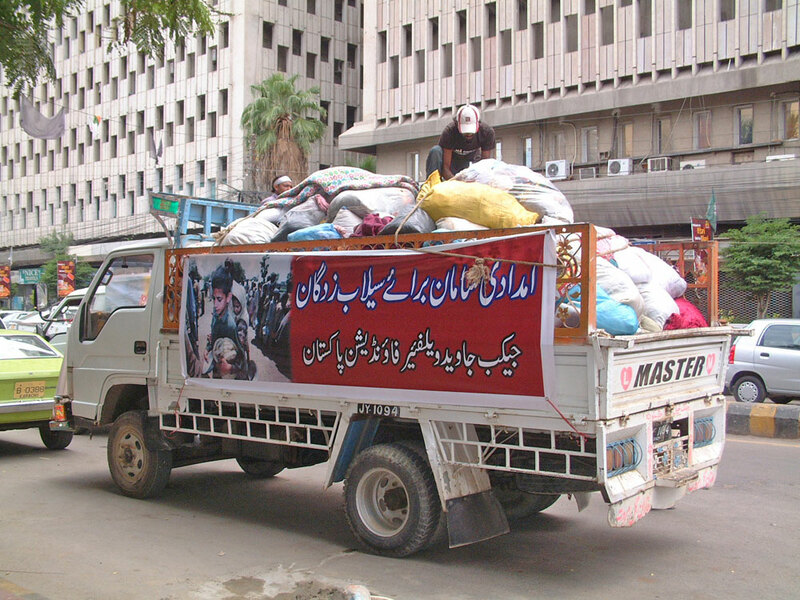 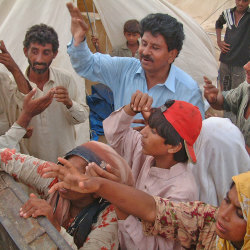 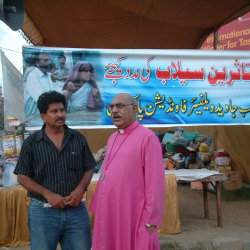 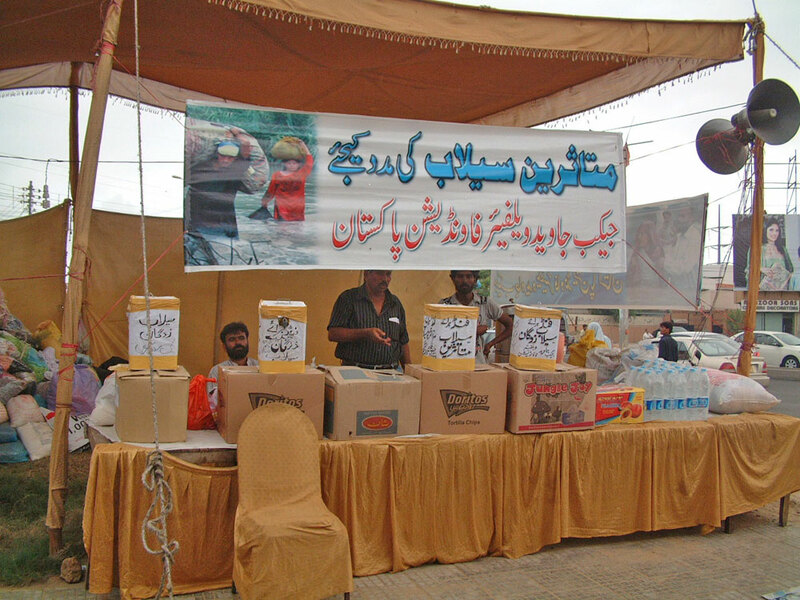 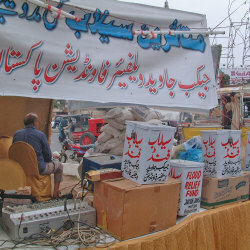 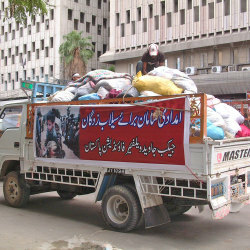 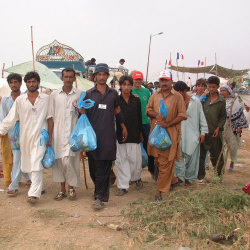 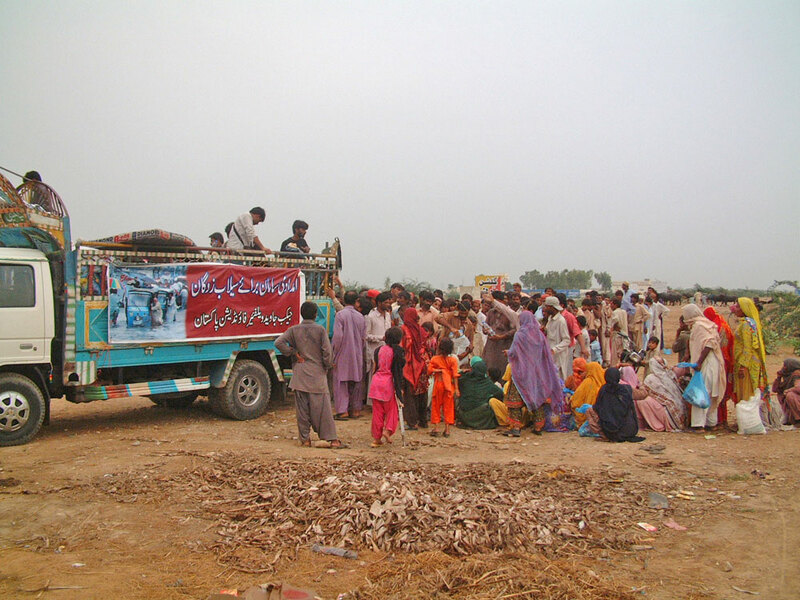 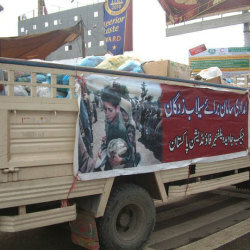 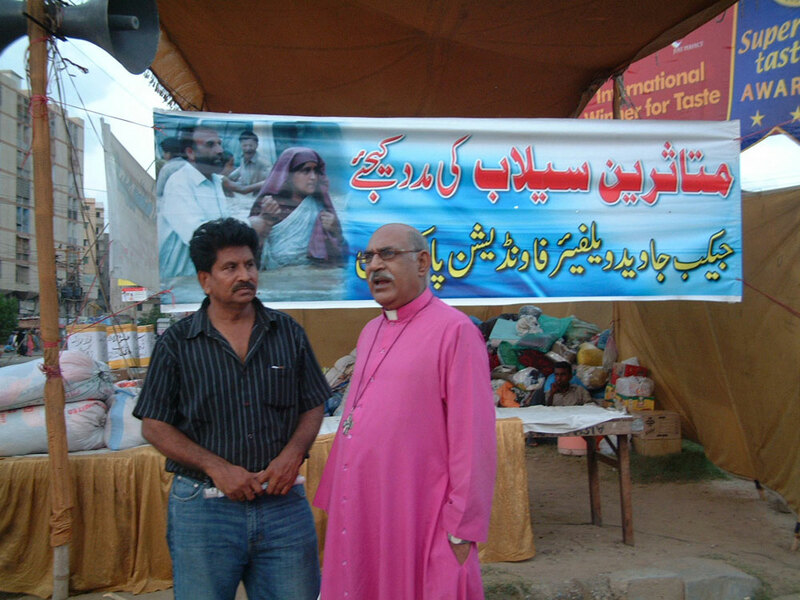 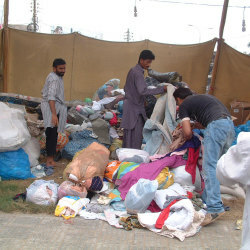 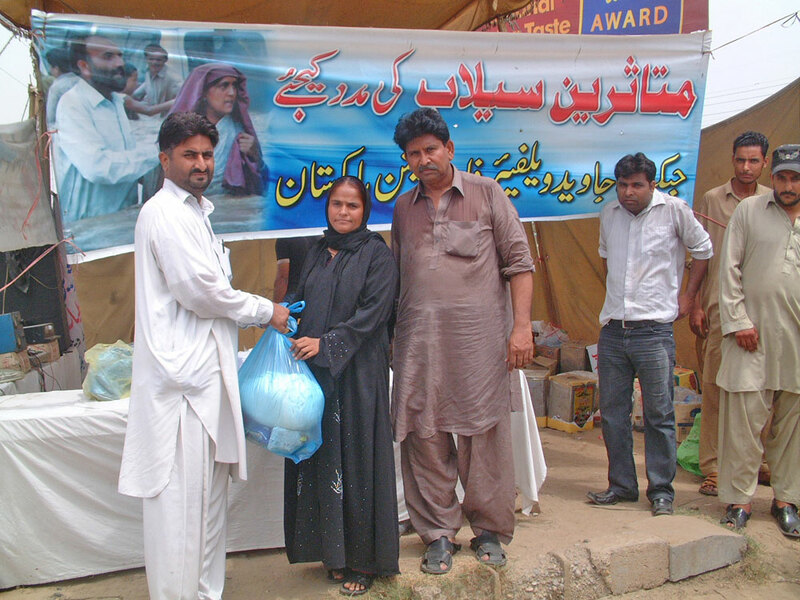 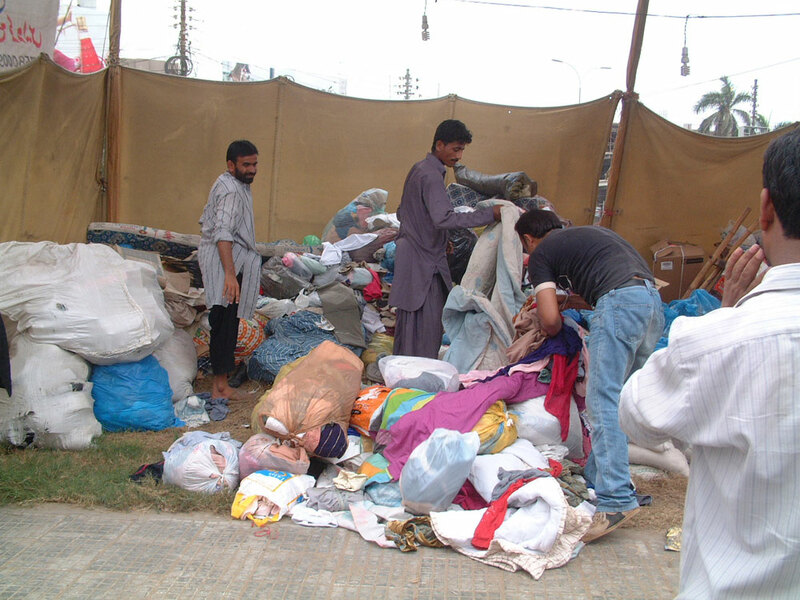 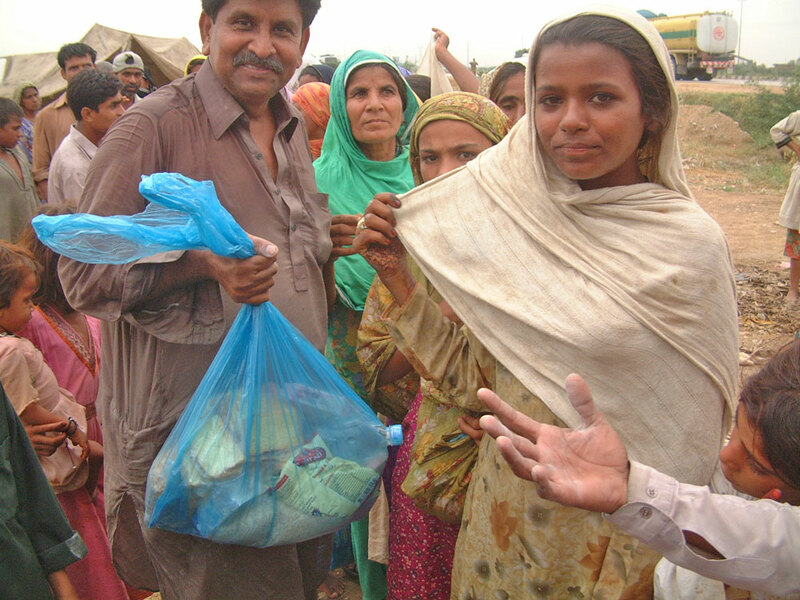 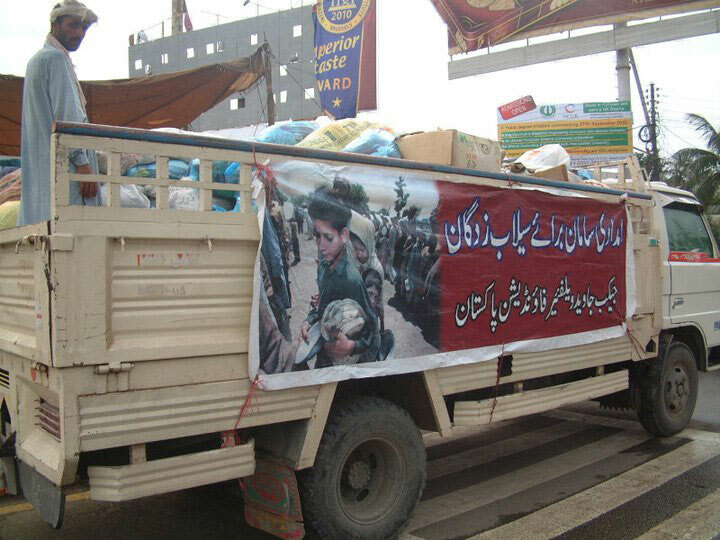 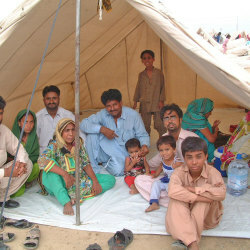 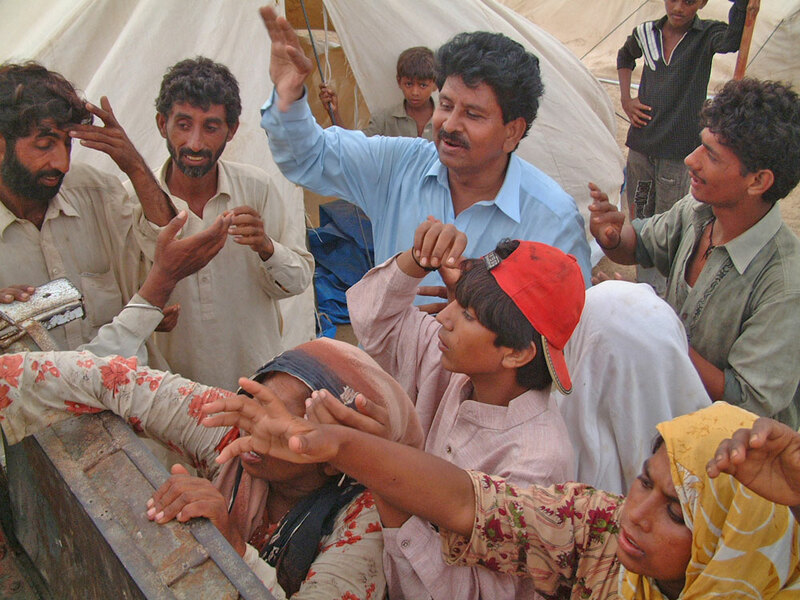 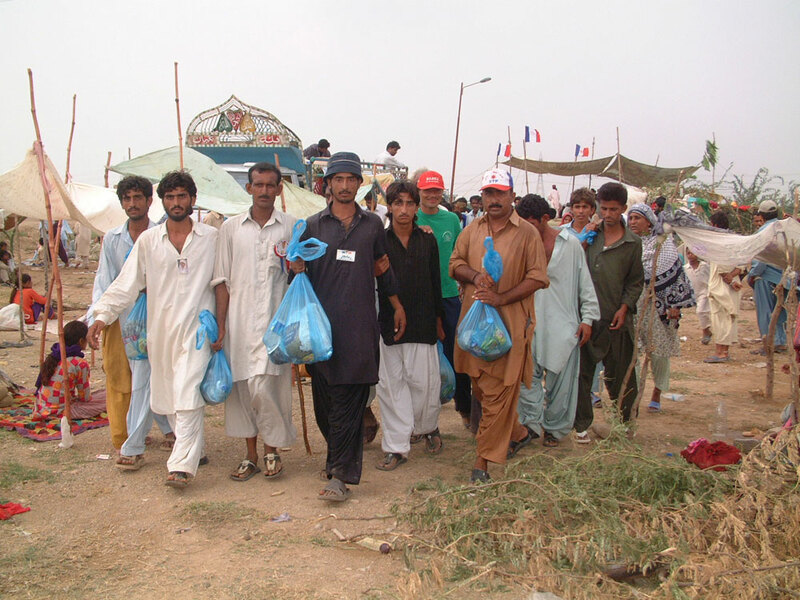 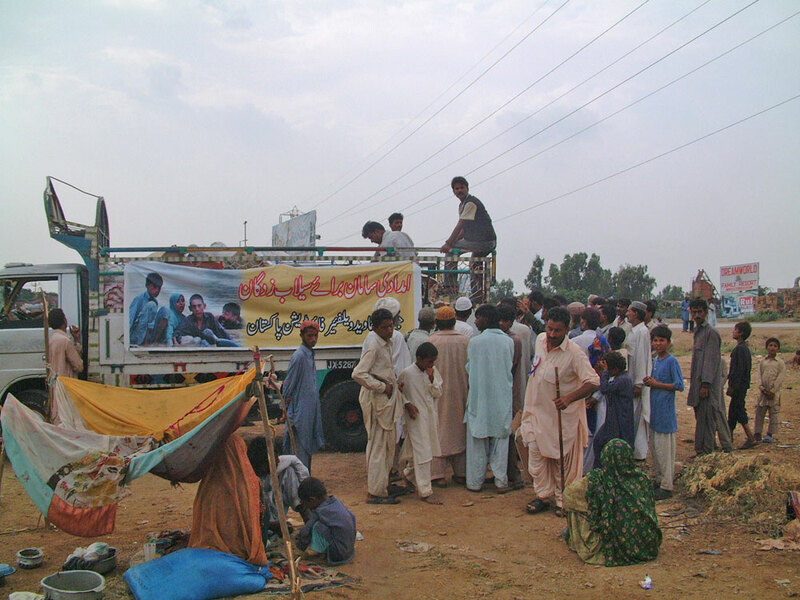 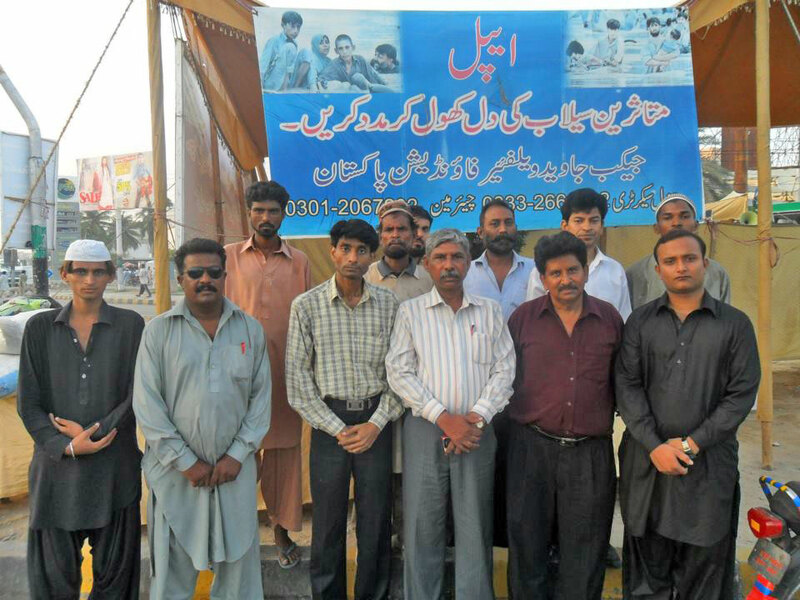 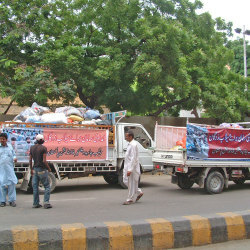 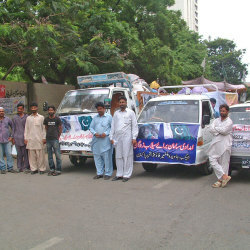 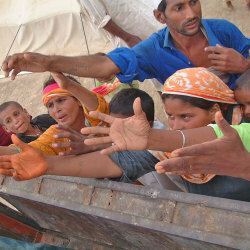 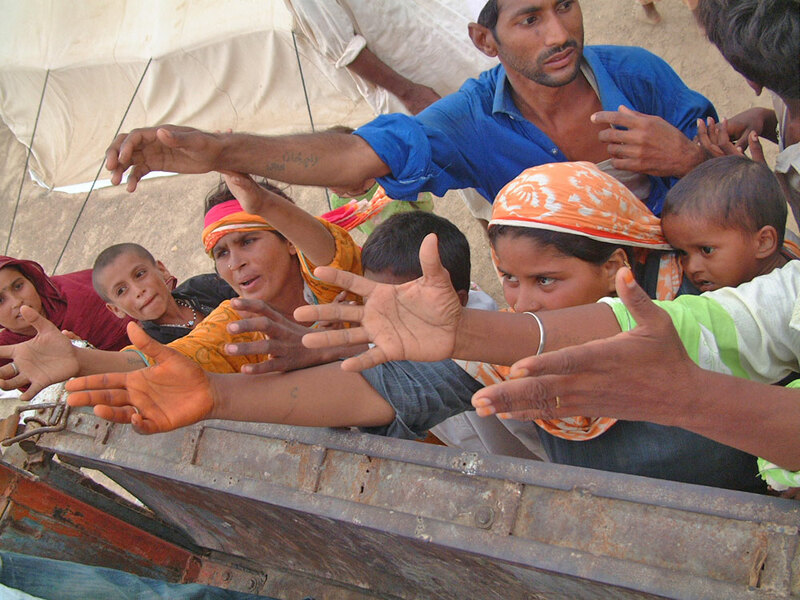 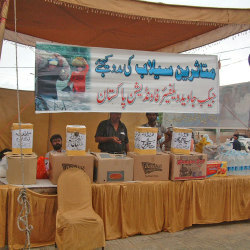 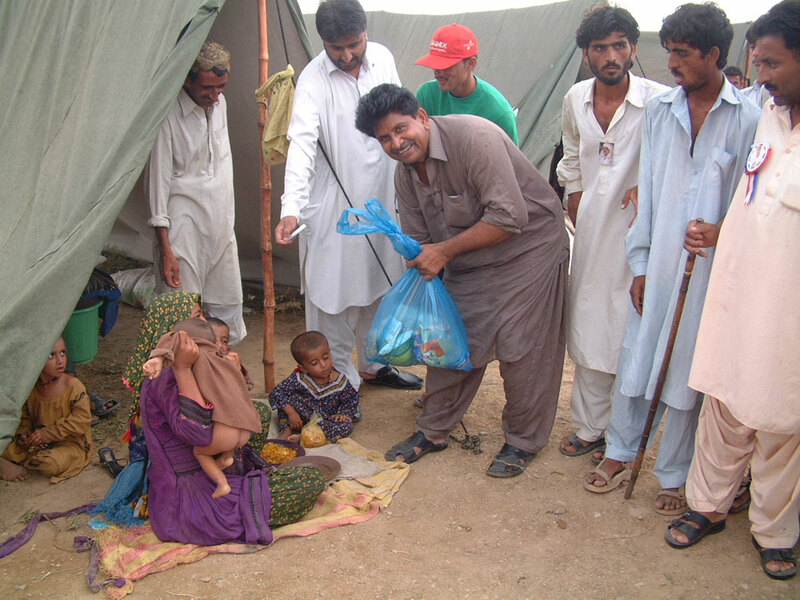 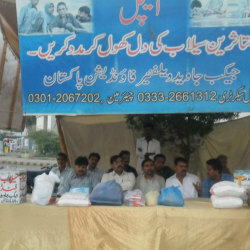 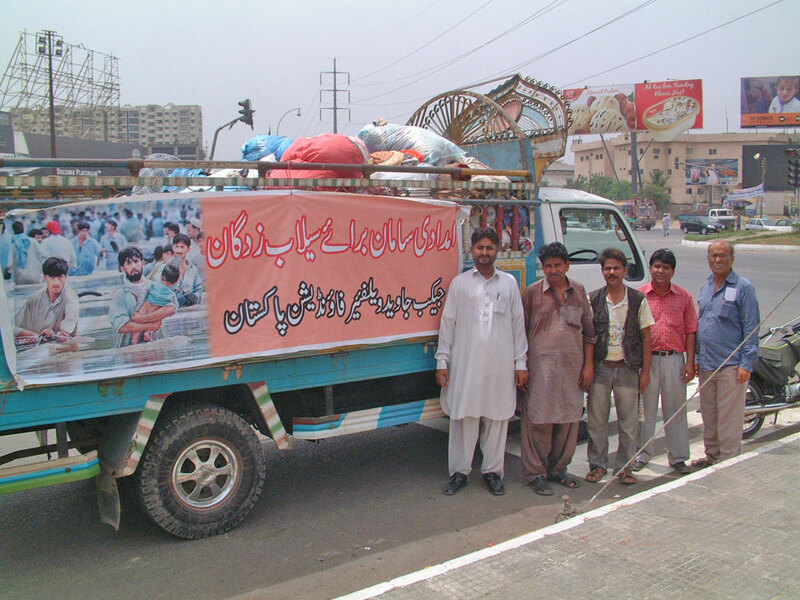 Flood Relief Camp For Needy and Distressed Peoples in Karachi and Different Areas Of Interior Sind. 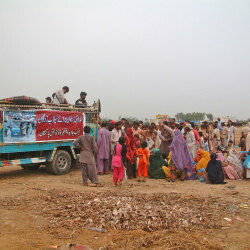 Jacob Javed Welfare Trust International has been conducted Flood Relief camps in different areas of Karachi just to mitigate this problem, and Relief camp we was arranged 15 Trucks of Cloths, Ration, Medicine, Mineral Water, Shelter, Camps Kherat, Zakaat, Sadqat, Grant, Charity, Gift, useless items scrape, furniture Donation, for the deserving peoples in Sindh different areas. 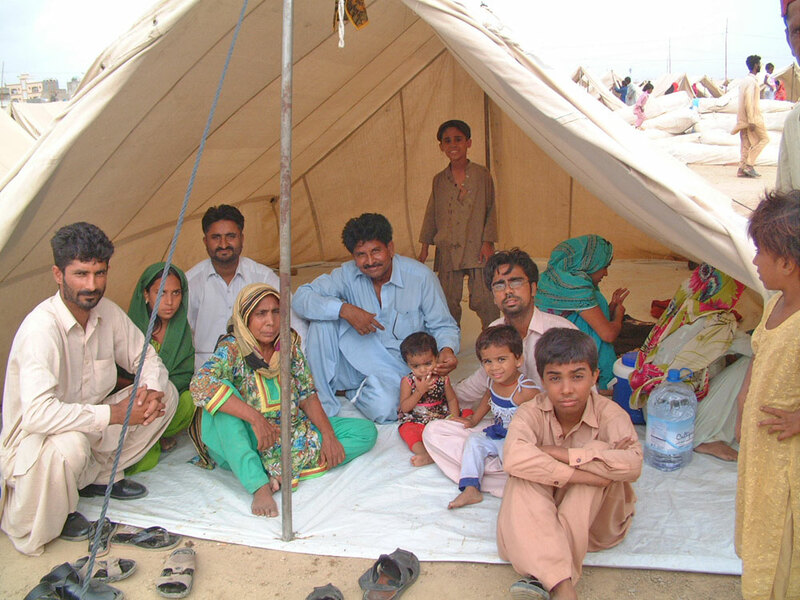 These free camps were very successful and useful, the poor people of the area highly appreciated the activity and kept asking for more camps, but it is not that easy for us to contact more camps with having meager resources. 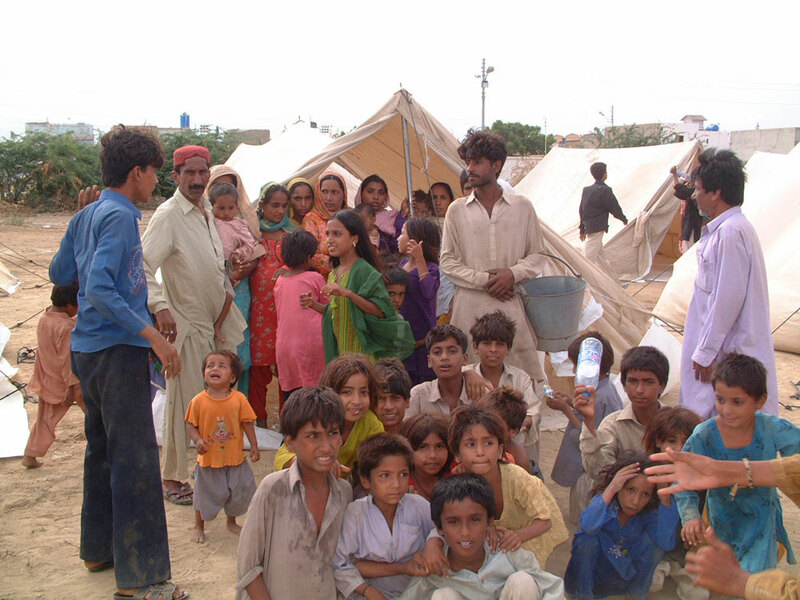 Our Massage for all love the human being and making a difference and changing lives forever because together we can better serve the humanity.